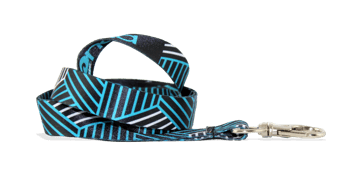 Are you looking for a colourful, impactful custom lanyard? 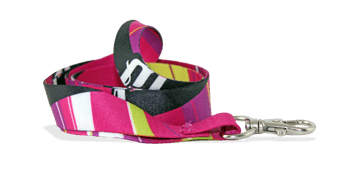 For multi colour imprints on both sides, dye sublimination is the way to go! 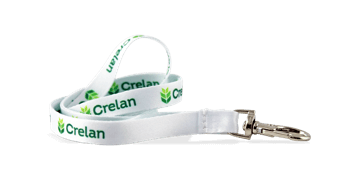 Dye sublimated lanyards use heat and pressure to imprint onto the smooth, silky, ribbon-like polyester material. 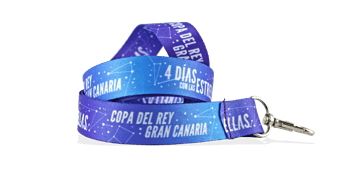 If you are looking for an eye-catching custom lanyard, dye-sublimated lanyards are ideal choice for you.